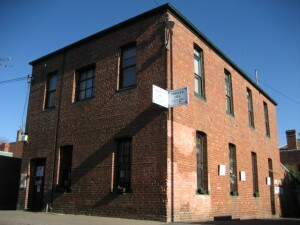 The Princes Hill Community Centre is an incorporated not–for–profit organisation that provides a variety of affordable programs to the community. 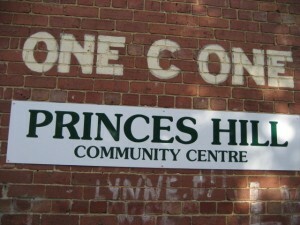 Since its establishment in 1975 (when it was known as the Princes Hill School Park Centre), the Princes Hill Community Centre has encouraged community involvement and wellbeing. The Centre retains strong links with the Princes Hill Secondary College, and in more recent times has also established a thriving relationship with the City of Yarra. We have an associate level membership with the Association of Neighbourhood Houses and Learning Centres, and full memberships with the North East Neighbourhood House Network and the Carlton Local Agencies Network. The Centre is overseen by an elected Committee of Management, and its day–to–day running by the Centre’s staff. 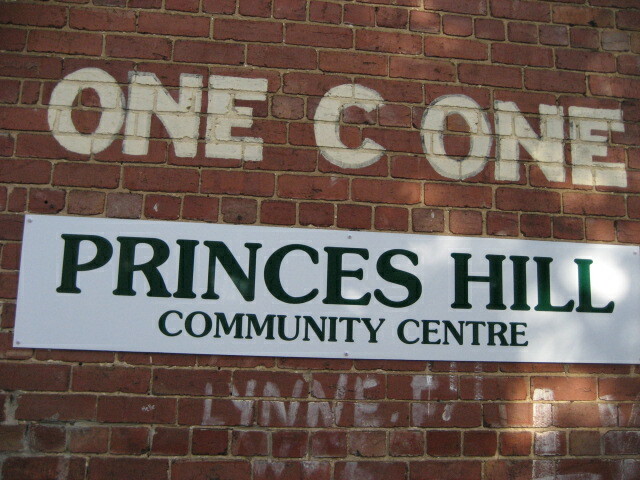 The Princes Hill Community Centre encourages community cohesion, participation and wellbeing by sponsoring recreational, social, cultural and educational opportunities to the local community. 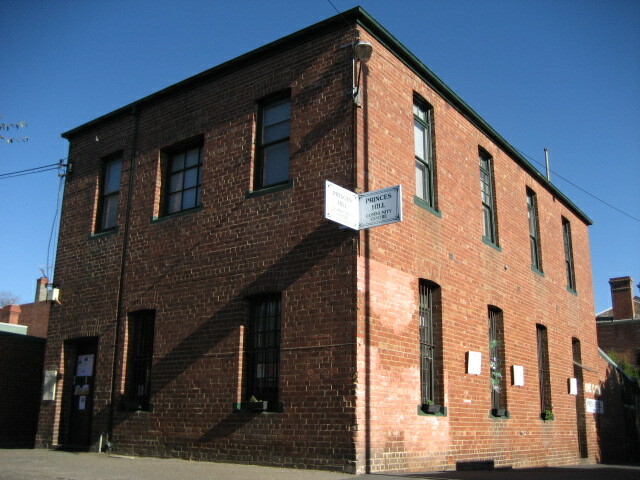 The Princes Hill Community Centre also works to increase the community’s access to information, services and facilities; gives consideration and support to socially and/or physically disadvantaged groups and individuals in the community and liaises with other organisations and bodies to foster an integrated community services network. We aim to ensure that services and programs are acceptable and relevant to the community. We also promote and support sustainable environmental practices, through the Centre’s management of its facilities, the programs we offer and the community events and networks we support.